The shoes are ultra-rare because Jordan signed a contract with Nike shortly after the US beat Spain in the basketball finals. American basketball legend Michael Jordan’s shoes from the gold medal-winning 1984 Summer Olympics have been put up for auction, where they are expected to fetch more than Rs 60 lakhs. 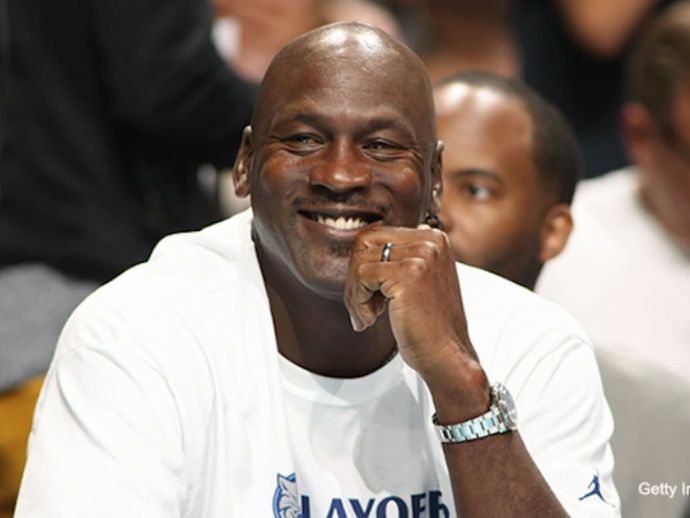 According to TMZ Sports, the shoes are ultra-rare because Jordan signed a contract with Nike shortly after the US beat Spain in the basketball finals of the 1984 Olympics held in Los Angeles, California. Despite the wear and tear of the game use, the size 13 shoes are still considered to be in great condition. 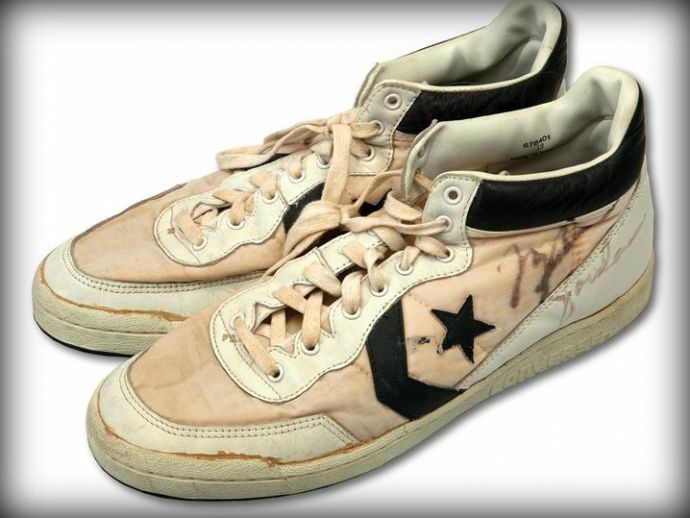 The highly-coveted Converse sneakers are the last pair Jordan wore in competition as an amateur, and it also features His Airness’ hand-signed autograph. The auction house SCP told TMZ that the shoes are expected to bring in over $100,000. The bidding for the shoes began on May 24th.